Leverage the power of Jupyter for collaborative, extensible, scalable, and reproducible data science. 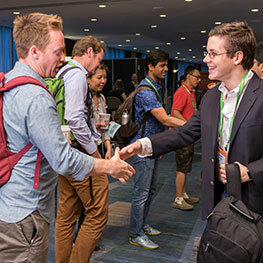 Get the latest news, offers, and more about JupyterCon and the topic of software development. Discover how the most data-driven organizations are using Jupyter to analyze data, share insights, and create dynamic, reproducible data science. Hi, can the presentation and/or video for this talk be shared? Recent developments in Jupyter—from JupyterLab to Binder to open source clients like nteract—have created opportunities to solve difficult data problems such as scalability; reproducible science; and compliance, data privacy, ethics, and security issues. 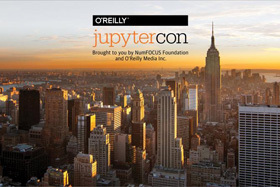 That's why Project Jupyter, the NumFOCUS Foundation, and O'Reilly Media have come together to host JupyterCon. It's a unique opportunity to see how Jupyter's creators, developers, and innovators across industry, government, and academia are using Jupyter to solve common problems—and how their solutions could be applied in your organization. 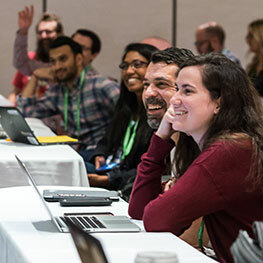 In just a few days, you'll learn how to build a flexible, future-proof, and highly scalable shared data infrastructure; create reproducible and iterative analysis, and leverage these powerful tools for sharing and communicating data analysis. 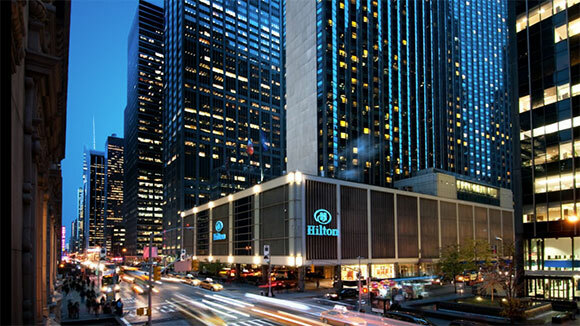 Join us at JupyterCon in New York August 21-24. Need help convincing your manager? We've got you covered. Enterprise: Find out how the world's most innovative organizations build shared data infrastructure at scale with Jupyter—and how they approach compliance, data privacy, ethics, and security. 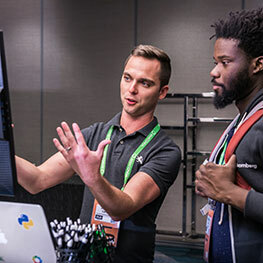 Education: Learn about Jupyter's impact in education—and how major universities are retooling their hands-on teaching programs. Science: See firsthand how Jupyter supports reproducible science, whether in scientific research, data journalism, or data science teams in industry. 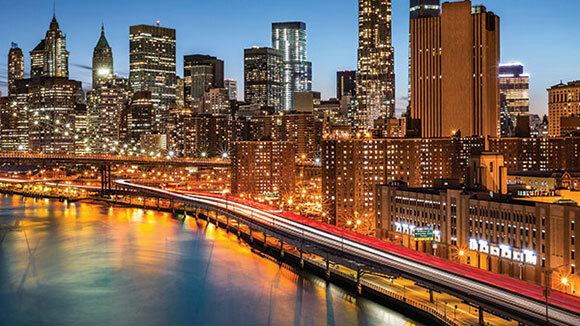 Get two days of in-depth education on critical topics. Training courses take place August 21-22 and are limited in size to maintain a high level of learning and instructor interaction.